Will Brian France return to the position of NASCAR CEO? In 2003, Brian France was appointed the role of NASCAR CEO by his father Bill France Jr.
Brian France steered the company through several changes in the previous 15 years. Of those include multiple changes of the entitlement sponsor. He also introduced the playoff format, stage racing, a safer race car and safety initiatives like the one that brought a stop to racing back to the start finish line at the time of a caution. On August 5th, 2018, Brian France was pulled over in Southampton, New York after rolling through a stop sign. France blew a 0.18, twice the legal blood/alcohol limit. Upon the stop, police searched his person and discovered five Oxycodone pills. France was arrested and charged with aggravated driving while intoxicated and criminal possession of a controlled substance in the 7th degree. On August 6th, Brian France stepped down as the NASCAR CEO. In his place, Jim France was promoted to interim CEO. The case against France has already begun. He pleaded not guilty. On September 20, Steve Phelps was promoted to NASCAR president. He took the place of Brent Dewar who has moved into more of an international role within the company. Is there a situation where you see Brian France not returning to his former position? “I can’t speak to whether Brian’s coming back or not. 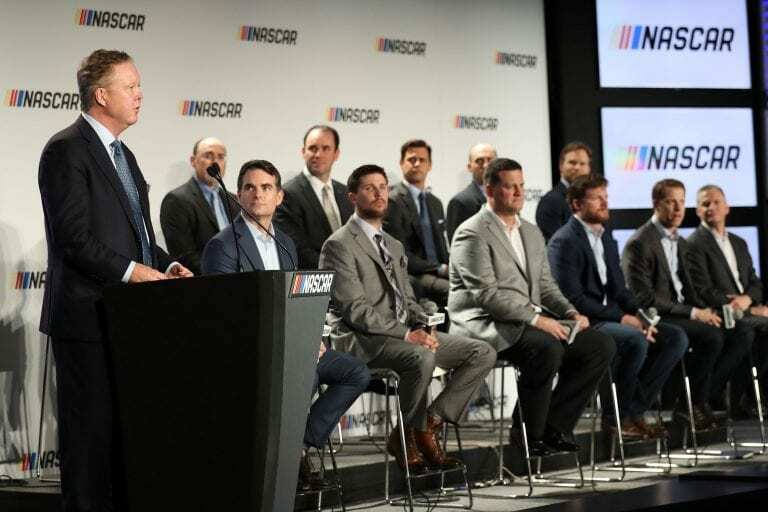 I do know that Jim France is our Chairman and CEO and that Jim France is incredibly involved in this sport,” the recently promoted NASCAR President, Steve Phelps stated. Jim France is a bit of a mystery to many in the NASCAR world. Mostly because Jim doesn’t tend to step in front of the camera. Previously, Jim France was focused on ISMA. He was and remains a chairman of NASCAR’s sports car sanction. Brian France took a lot of criticism from the industry in recent years. Not speaking on the direction of the sport but his absence from the race tracks. 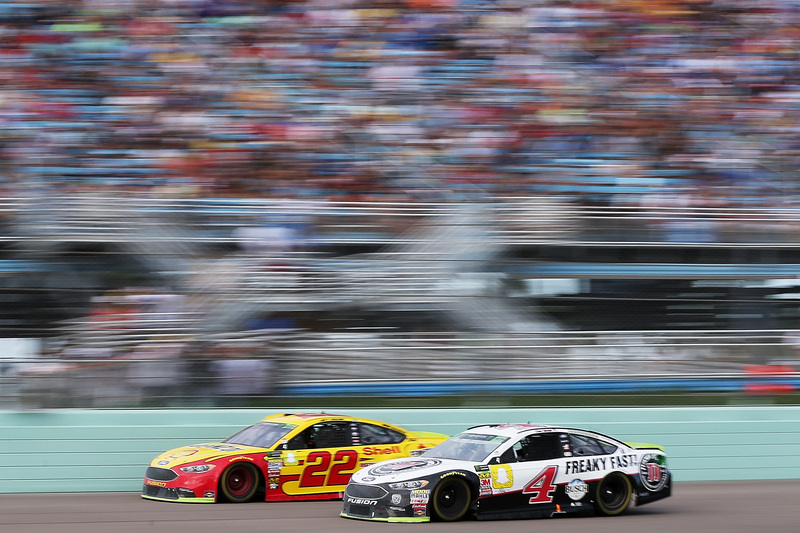 Ahead of the 2018 season, Brad Keselowski stated that if he could change one thing in the sport it would be that the leader appears at the track. Now, Jim France is at the track. The leader of the sport is on site, every week. NASCAR recently offered a bid to take full control of ISC. That includes a long list of race tracks. That an interesting move. Especially given the fact that Jim France is a Chairman of ISC and now the NASCAR CEO. When do you expect the ISC deal to close? What structural changes are you expecting? Is NASCAR planning to make a similar bid for SMI? “I can’t comment on the first one. I can’t comment on the second one. I can’t comment on the third one,” Phelps concluded.